Cannabis has helped us see stars for a long time, and now it might just help us reach them. Since man first gazed at the stars with wonder, we have harbored the dream of visiting outer space. The idea of colonizing planets has been written about for centuries. We marvel at cinematic depictions of what it would be like to establish life in outer space, but the task still seems daunting. How would we survive? What would we take with us? How could we make an alien world hospitable for human life? One answer may surprise you, but then again, maybe not. Cannabis has helped us see stars for a long time, now it might just help us reach them. First a few facts about our nearest, and most likely first, planet on the schedule to inhabit: Mars. It has only a thin atmosphere, mostly carbon dioxide with some water vapor. Much farther from our Sun, the average surface temperature is -81°F, and the high is 86°F, which obviously doesn’t last long. With one-third our gravity, you would be pretty light on your feet, which will come in handy with that heavy space suit and pack. Seems pretty inhospitable, right? Ships for humans are heavier due to life support systems, food, water, etc. The longer the trip, the more they have to carry. Right now, ships are propelled through space using liquid fuel, making ships heavy and expensive. A trip to Mars would take 260 days. New technologies, such as Ion Thrusters, The Xenon-Hall Thruster, The Cannae Microwave thruster, Laser-thrusters, and others being developed do not require fuel, which is great for astronauts hoping for a ride home. Mars has no gas stations. Instead, they rely on electricity. And lots of it. Some of these technologies are simply waiting for efficient enough power sources and storage systems to become a reality. Here is where the breakthrough in hemp-based nanographene sheets will make the difference. In addition to greater storage capacity now being implemented in electric car batteries, these superconducting layers can give solar panels the efficiency to “run a house for a week on an hour of sunlight”. Put onto a space vessel, they could absorb energy to power thrust during the flight, similar to e-bikes that offset power loss with human peddling recharging them as they go. Hemp based thermal shield could also be lighter and more durable, making ships able to perform more atmospheric entries before service is necessary. 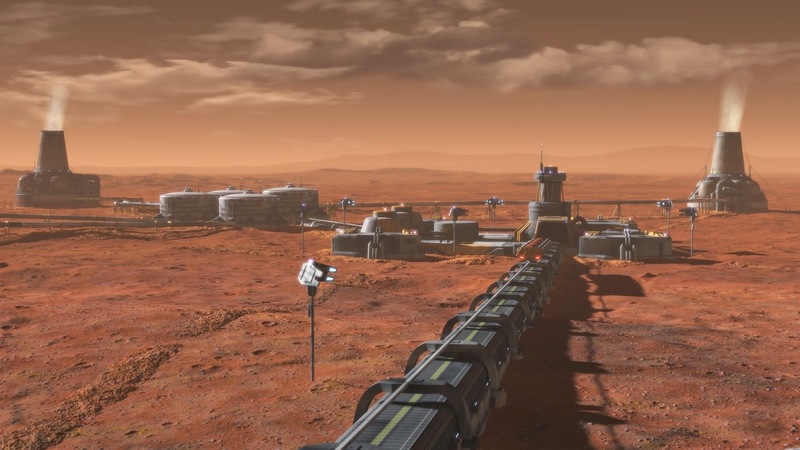 Advanced solar panels and more efficient electronics will make Mars stations more reliable for long term habitation, but you can’t eat electricity. People need food. People also need medicine. Now what could be grown indoors, that would be an efficient source of nutrients and medicine for settlers? You guessed it. Cannabis. It would be much more efficient to grow your own medicine than spend millions of dollars to request a supply run from Earth. Especially a medicine that treats so many different ailments and issues. No other plant is more complete in the nutrients needed for a healthy body. 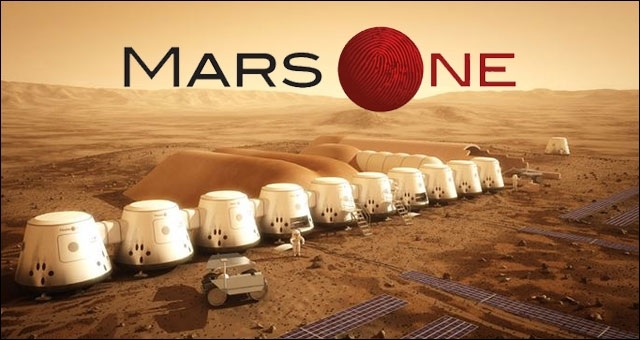 In addition, growing hemp on Mars would provide a valuable building material, source of oxygen, and mind calming reassurance to people in a strange environment. Strains of cannabis will likely be the first plants to successfully depend solely on natural Martian sunlight for survival. On a planet so far from the Sun, leaves would need to be dark to absorb more light. Vietnamese strains have nearly black leaves. For any mission to a planet or system outside of our own solar system, we will have to either reach relativistic speeds (approaching or surpassing the speed of light), or put human travelers into a form of coma to reduce resource consumption, and extend lifespan. One promising method for hyper-sleep may involve manipulation of cannabis. Because it is impossible to overdose on the natural plant, a cocktail could be used intravenously without lethal side effects. Combining it with the right mix to create long-term, stable sedation will take further study, but the theory boasts far fewer dangers than turning people into popsicles. BRRR! Freezer burn! There are people who work for NASA who’s sole job is to come up with crazy ideas, and try to figure out how to make them work. When it comes to colonizing a new planet, one idea stood out to me as rather elegant. Automated bio-domes. Rather than make people risk their lives building habitats, just have biodome ‘kits’. Already, we have robot assembly lines popping up to make our burgers, and cannabis grow setups that are being controlled by smartphone apps are coming onto the scene. If we drop ready kits that land by themselves, inflate a grow tent, and grow cannabis for us until we show up, settlers could arrive with crops of food and medicine ready and waiting- with oxygen to boot. The biggest boon for those who might consider volunteering for the first trip to Mars (yes, NASA is actually taking volunteers for a one-way trip, meaning you live there indefinitely, scheduled for 2026) is that there are no laws on Mars to prevent you from vaping your own garden of Eden for life. 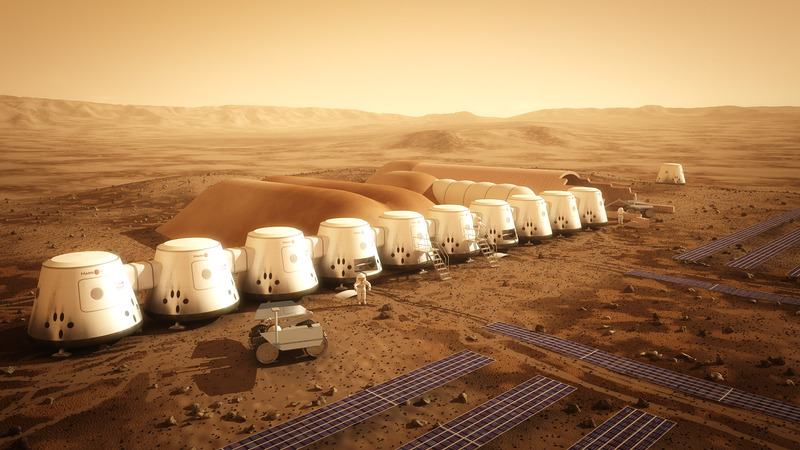 Would you volunteer to go to Mars? How much would you pay for Green Herb grown on the Red Planet? Share your thoughts with us on social media or in the comments section below.